Your final drive is what keeps much of your heavy equipment moving. 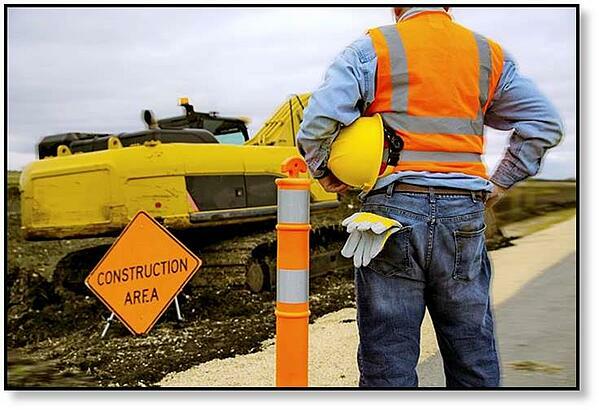 Without the ability to move across the ground, your equipment won’t do you very much good. That’s why it is important to avoid having a reactive maintenance plan when it comes to this key piece of equipment. In this article, we are going to discuss the dangers of failing to maintain a final drive and what you can do to keep it running as long as possible. 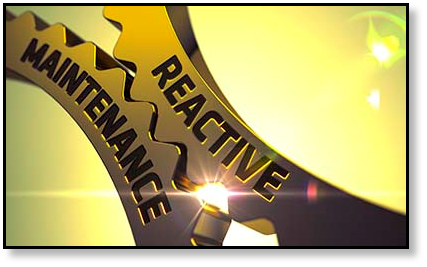 Reactive maintenance is defined as the maintenance occurs after the equipment has failed. While it is seen by many as a low-cost approach to maintenance that requires minimum staff, it results in increased costs due to machine downtime for repairs along with equipment repair costs and replacement costs. It is, in short, the lazy man’s approach to maintenance. For new equipment, reactive maintenance may seem a valid option but as that equipment begins to experience more and more failures with time you will see the benefits quickly disappear. For older equipment, it is a disaster waiting to happen. When it comes to maintaining final drives, reactive maintenance can be very, very costly. Examples of reactive maintenance of a final drive would be things like waiting until the final drive starts making grinding noises before you check the gear oil level, waiting until the motor loses power before checking for a hydraulic leak, or waiting until the cover plate has blown off to see if there might be a clog in the case drain line. In short, reactive maintenance means waiting until your final drive develops serious issues before you start to look at it. When basic final drive maintenance is postponed or altogether neglected, the resulting damage will eventually result in a catastrophic failure that, pun intended, brings everything to a grinding halt. At minimum, your costs will include downtime while the final drive is repaired along with the repair costs themselves. In a worst-case scenario, you will need to completely replace the final drive. So what are we advising you to do? Develop and follow a proactive maintenance plan for your final drive, following the recommendations from the manufacturer. Final drive maintenance includes checking the gear oil levels, changing out the gear oil, and checking the case drain filter (replacing it as needed). Operators or technicians should regularly perform a visual check for leaks of either gear oil or hydraulic fluid so you will know as soon a seal begins to fail. And when a seal failure is suspected, it should be replaced as soon as possible. These simple actions, followed per manufacturer’s recommendations, can literally save you thousands of dollars in repairs and replacement -- not to mention machine downtime. 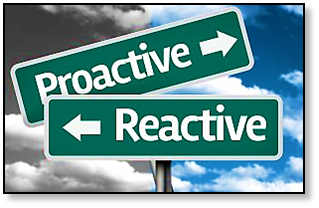 When it comes to your final drive, don’t take the past of least resistance and just use reactive maintenance. Be proactive with maintaining your final drive motor because when it stops moving, so does your heavy equipment. Be proactive with your final drive maintenance with this "must have" troubleshooter guide from Texas Final Drive on Final Drive Motor Overheating Gearbox (free infographic).